Jaguar Land Rover is preparing a suite of semi-autonomous driver support systems designed specifically for going off-road. The system can identify changes in terrain, automatically shift to the Terrain Response setting you (probably) want and even adjust the car’s speed or line to take account of upcoming obstacles. 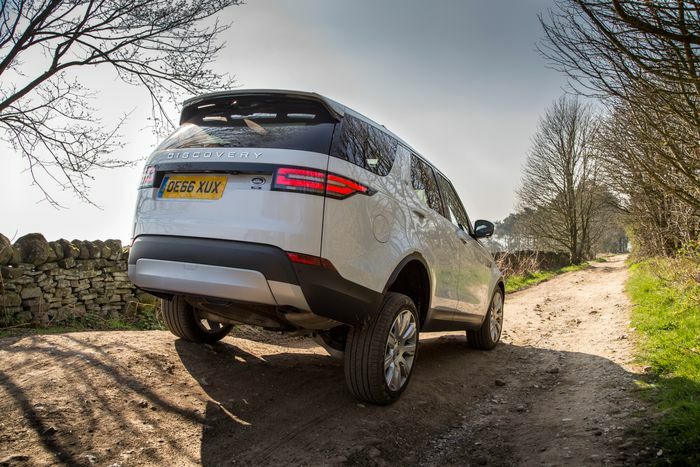 The ‘brain’ involved has access to the host car’s ground clearance, tyre width and more, and JLR claims that it should almost always know the best path to take to avoid getting stuck. Other sensors measure overhanging obstacles and should warn if there’s not enough clearance to pass through. Handy for the John Lewis multi-storey car park. Proper off-roading involves a difficult set of skills to try to master, but it’s all the more satisfying for that. Land Rover is thinking of customers who aren’t really interested, though, and just want the car to get on with taking them to their picnic spot in the wilderness. How long until the car does the driving? That said, the driver can reassume control at any time, or turn the systems off if they like their challenges old-school. Even we admit that it’s a handy thing to have if you’ve bitten off more than you can chew on an unfamiliar trail. It’s a bit like being able to whip out a cheat sheet mid-video game. 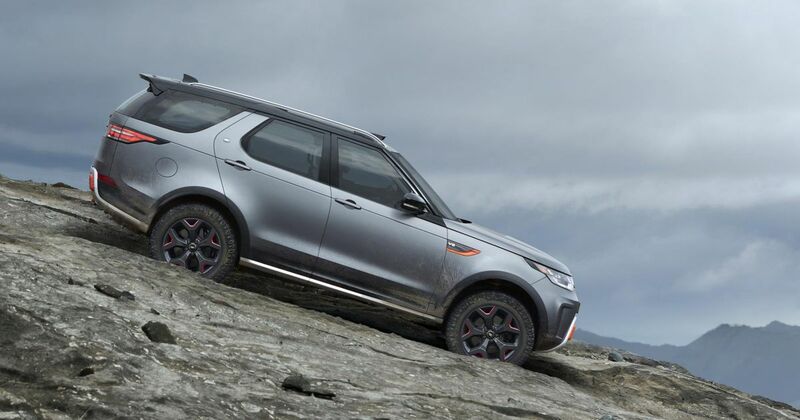 Land Rover has been testing the system for a while, as it turns out, with a view to making its cars the only ones in the industry to offer some level of self-driving capability on all surfaces – not that the tech is proving especially foolproof lately.